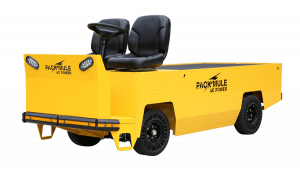 Pack Mule electric utility vehicles and towable carts are a superior solution for government entities seeking to improve productivity and lower cost. For more information on sales to the United States federal, state or municipal government, speak with a Government Sales Manager at Pack Mule today! 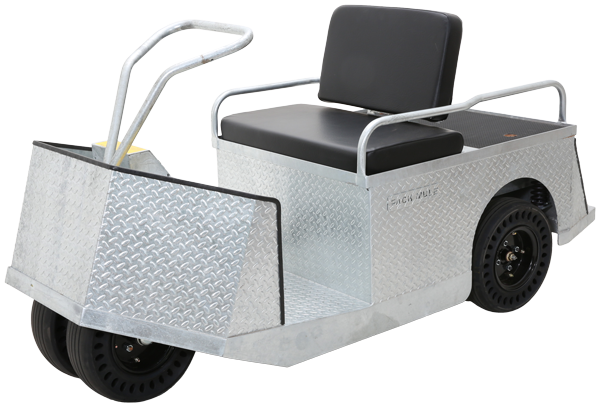 We make each Pack Mule to the specs the customer chooses based on our expert factory consultative process, but some applications require a vehicle to be far more specific in it's use. 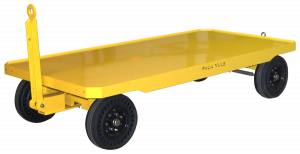 Pack Mule can design and engineer vehicles to each customer's specific application and environment quickly and economically. We’ll be glad to provide a vehicle for you to try, doing your work in your work environment. 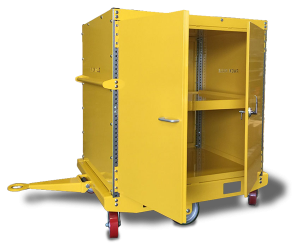 When you use it, you’ll see that Pack Mule is stronger, safer and built to reduce both downtime and maintenance.